After rooting about the software, Angus found that few of the original statements are wrong. Not just the faster processor with 8 cores, but the internal storage is false, only 1.2GB rather of the expected 4GB and the android Kitkat as OS were all literally modified from their original build of Ice cream Sandwich OS. The most fascinating revelation is that none of the parts are come from used mobile phones, all brand new from chips, transceivers and other tech parts. For the price of $34 its pretty remarkable Gratton writes. H3 supports the concept of OEM’s can make unbelievably cheap, carrier free handset that work fairly well. Obviously the price is very tempting, it’s good to use as a backup phone just in case your main phone malfunction. 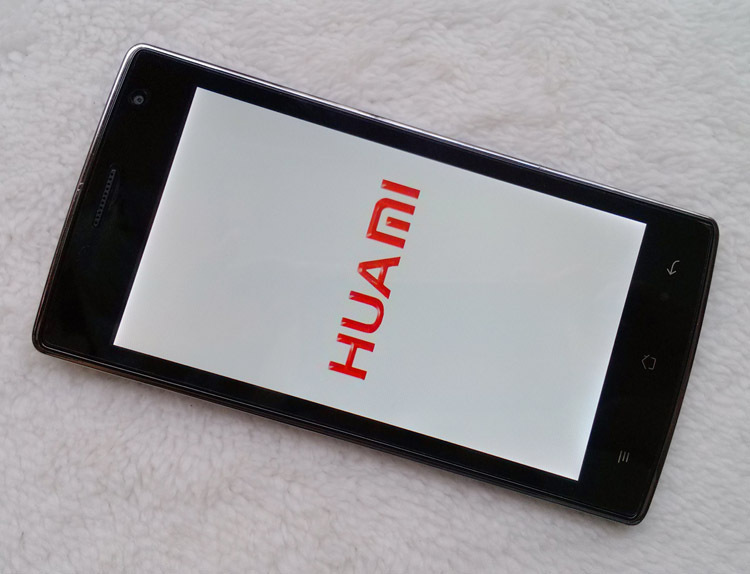 Funny thing if you notice the name Huami its like the combination of Huawei and Xiaomi.